germandolls: Pray for the Children in Norway! robot boy 4, originally uploaded by germandolls. 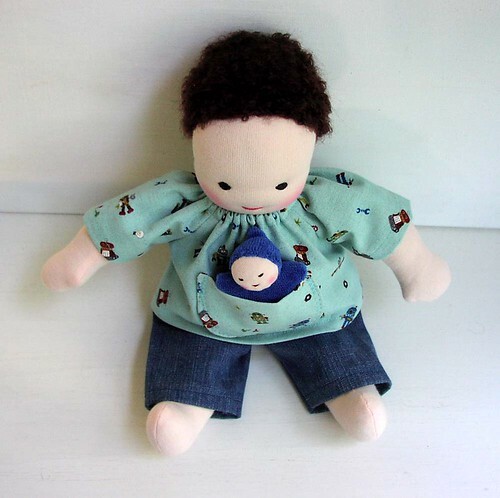 when I am sad about all the evil things that happen in this world - I make dolls. it's my therapy. the ones who hate me because i don't have the same political opinion. it's a very sad world today. Pray for the people - children - who were murdered in Norway. why did the man kill them? Because they were the children of people who had a different political opinion and belief system! All I can do is love, I must love more. More light and love is needed in the world, that is why we do what we do, make wonderful joyful art/craft, to send out into the world to bring love to others. I add my prayers, too.